Water lover's dream! 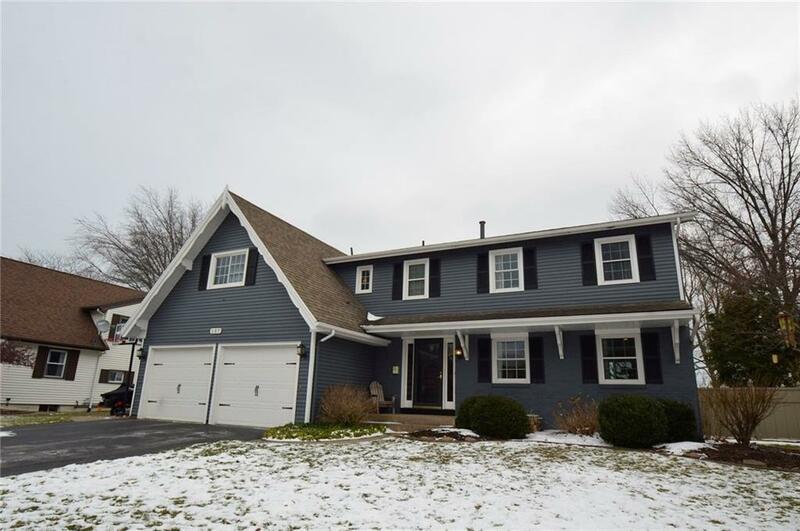 Beautiful 4 Bedroom 2.5 Bath home on Long Pond with in-ground pool. Current owners looking for long term tenants to occupy home for 2 years. House has been fully updated and a great floor plan for entertaining. The master bedroom features a large walk-in closet, remodeled master bath, laundry, office and balcony overlooking the pond. The waterfront has been updated with a new steel break wall, stamped concrete patio, dock, and fire pit. Enjoy water skiing in the summer and hockey and ice fishing in the winter. Owners will consider leaving the home furnished if this is a need of the renter. Call today to make an appointment and make this home yours for the next two years.